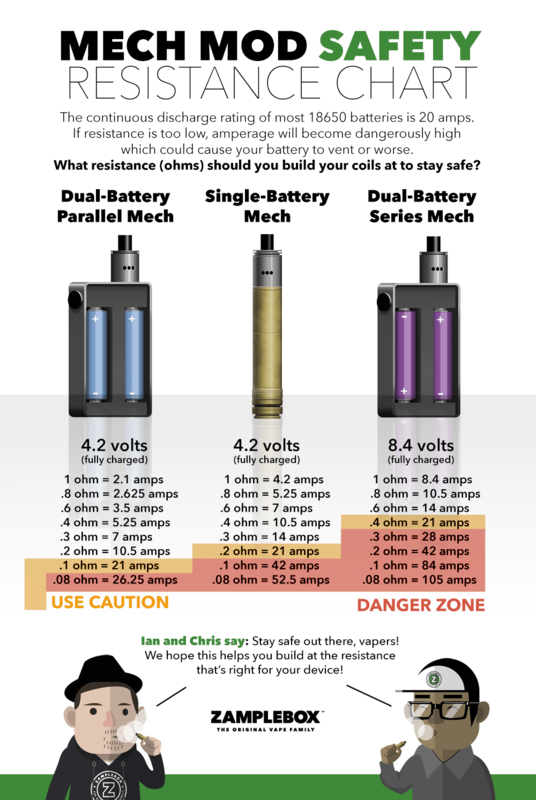 The ZampleBox Vape Battery Safety page is a resource to help educate vapers at every experience level. There are posters and infographics for vape shops and bloggers to print out or post on their sites. 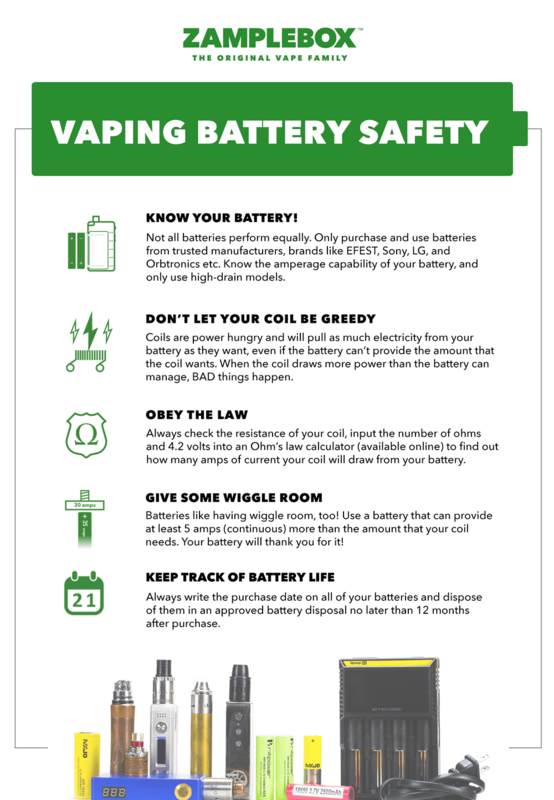 Check out our blog posts on different areas of vaping battery safety. Join us in creating a safer industry and preventing injury from improper use of vape batteries. 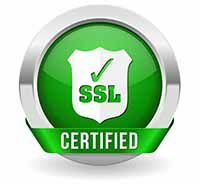 Let’s keep vaping safe! 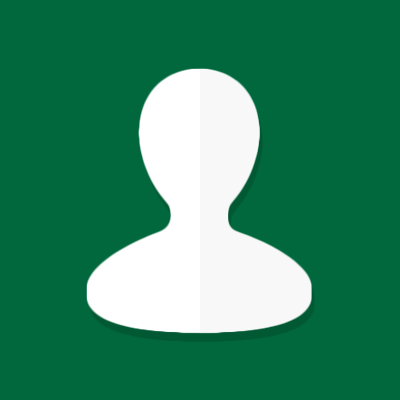 Have ideas or questions about how to make vape battery use safer? Comment on our battery safety blog posts.